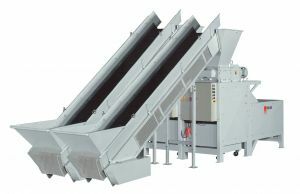 120 Sheet Capability, 4 different shred sizes. 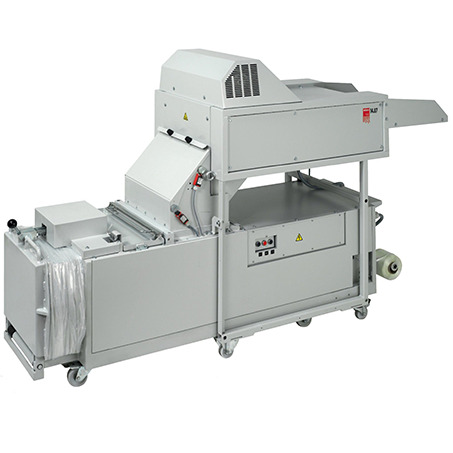 Cross Cut and strip cut versions, Conveyor Fed. 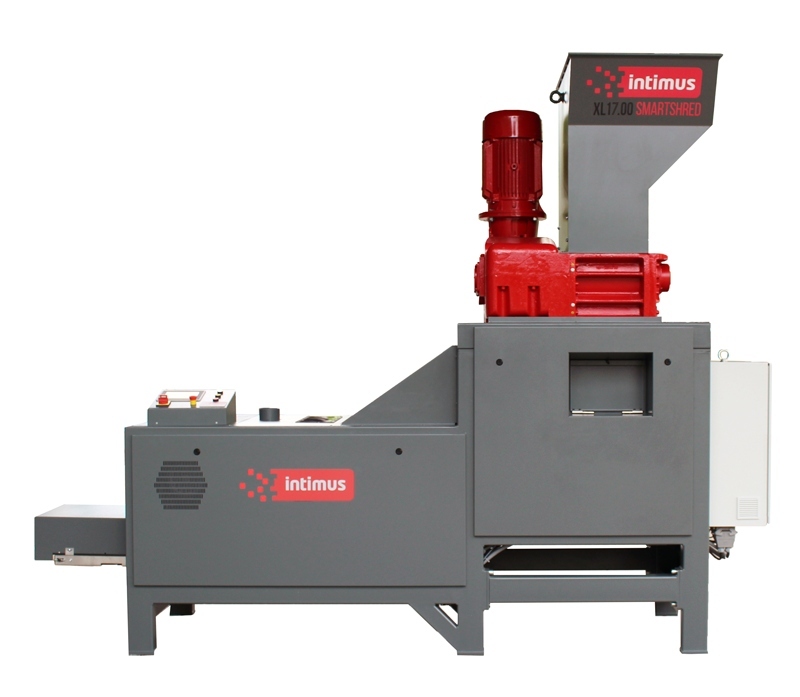 2 year machine warranty 3 year cutter warranty. Ring 01293 441900 for delivery and installation information. Made in Germany. 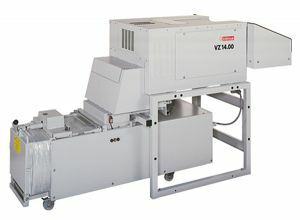 The XL Series is a heavy-duty shredding system for professionally disposing of sensitive data. 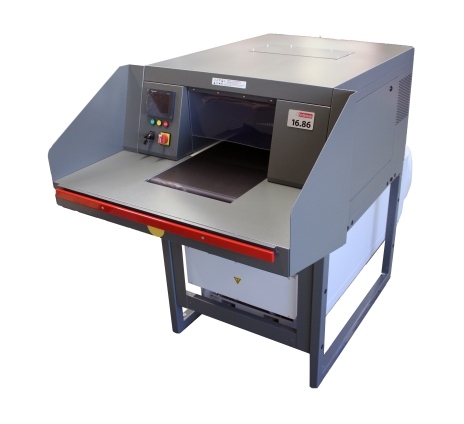 It is the ideal solution for secure destruction of paper documents and complete ring binders, lever arch files, boxes, tape media, and much more. 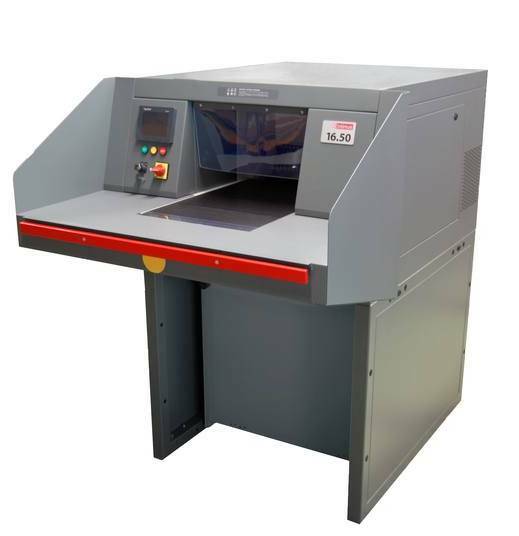 The robust, high capacity cutting units, optimised and powerful drives, and fully automatic function control provide for automated destruction of enormous amounts of whole files, computer printout lists, writing paper, and other high security materials, with minimal personnel expenses.